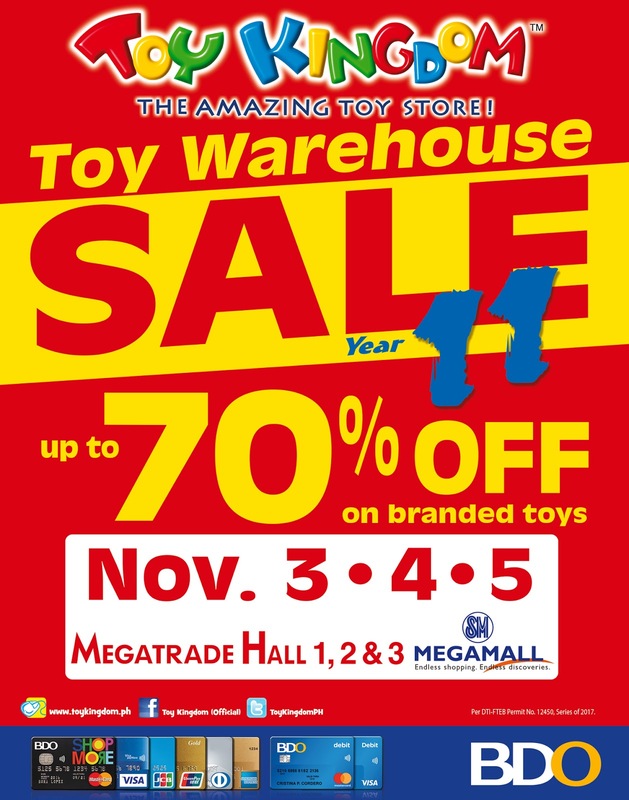 The biggest Toy Sale in the country is back! Toy Kingdom's Toy Warehouse Sale, now on its 11th amazing year happens on Novemeber 3-5, 2017 at Megatrade Hall, SM Megamall. Start your holiday shopping here and get tons of savings on toys! 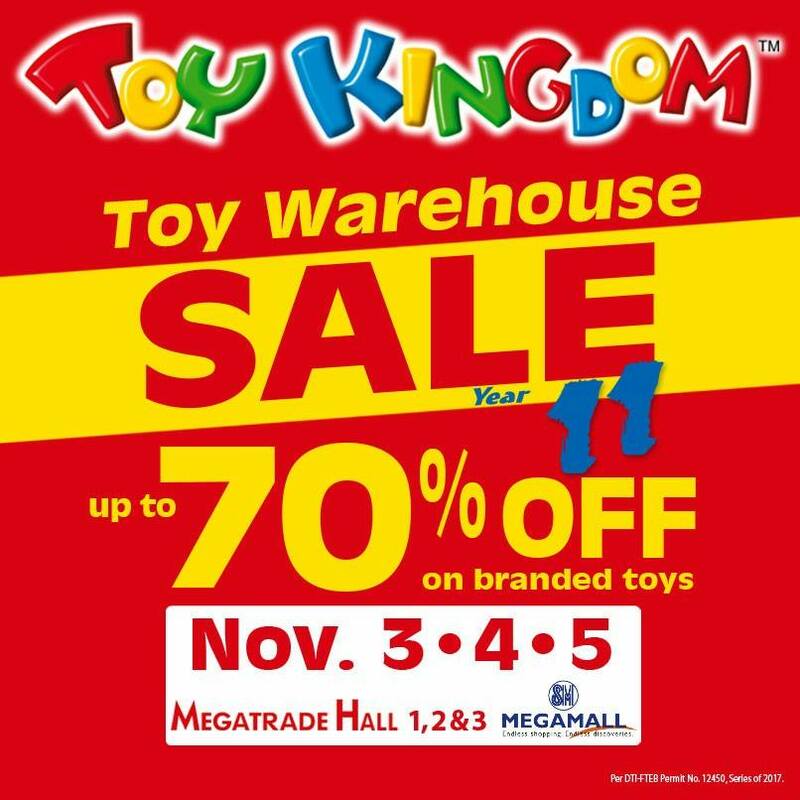 Get as much as 70% off on branded toys, games, gadgets, and more! 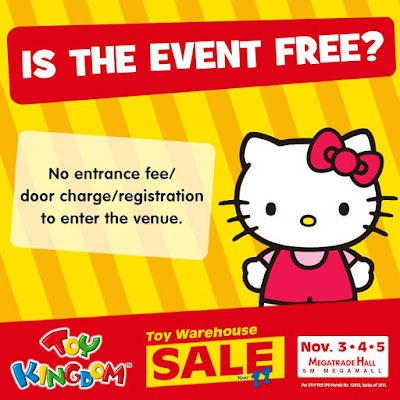 Answer: Yes, There's no entrance fee/door charge/registration to enter the venue. Not accepted: Toy Kingdom Gift Cheque obtained via BDO Treats promo. 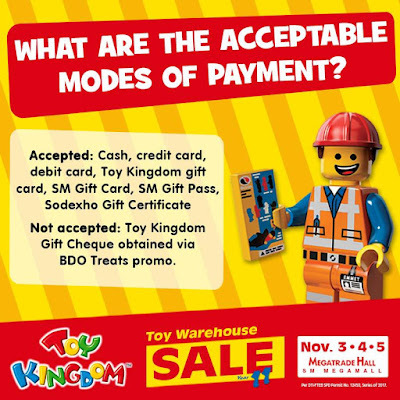 Question: For credit card transactions, can I opt to pay in installment during Toy Kingdom Toy Warehouse Sale? Answer: Only locally-issued credit cards can avail the promo. 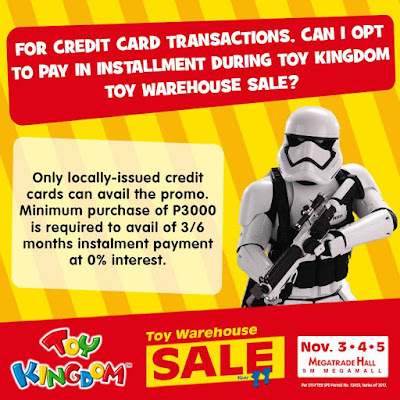 Minimum purchase of P3000 is required to avail of 3/6 months instalment payment at 0% interest. Answer: No 2 hour special/preview sale . Question: Is there a special lane for Prestige, SM Advantage, BDO Rewards, Amazing Card or BDO credit cardholders? Answer: No special lane for these cardholders. Question: Will there be a priority lane? Who can use the priority lane? Answer: Yes, there is a priority lane for Senior Citizens, pregnant women, people with disabilities. Answer: No special play area for children. Answer: No baggage area area at the event . Answer: Yes! 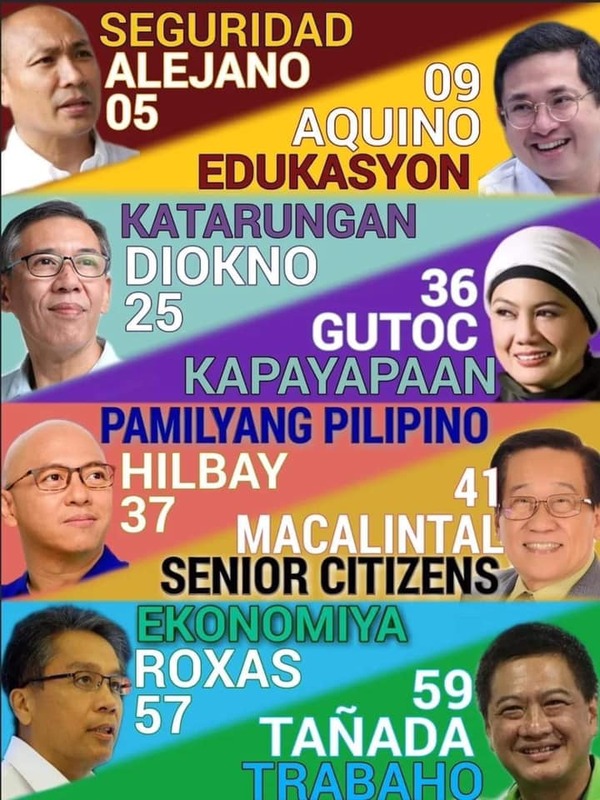 We are on our 11th year and each year the number of people keeps growing. Answer: This service is not provided during the sale. Answer: Gift wrappers will not be given away during the sale. 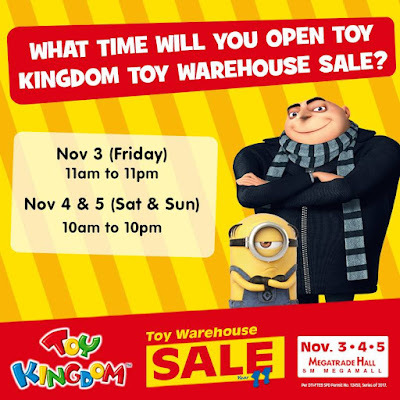 Answer: We do not sell the Toy Kingdom gift wrappers but Toy Kingdom tote bags are for sale. Answer: Our branches can only gift wrap the items bought at the store. They cannot gift wrap items purchased from the sale. Answer: There will be no extension of the sale however there will be other sale events in the coming months. Answer: Yes, we will provide customers with plastic bags but you may bring your own tote or eco bags. Answer: This is a warehouse sale and there will be lots of people with one thing in mind: shop and get the best toy deals. 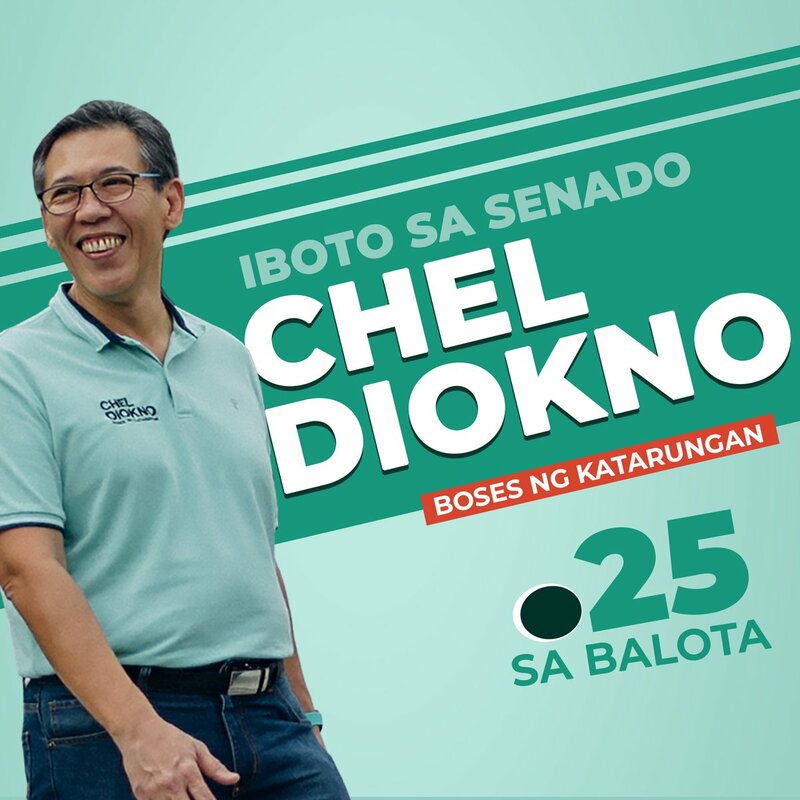 While we want to accommodate everyone, we suggest that you do not bring babies and small kids for their safety and convenience.